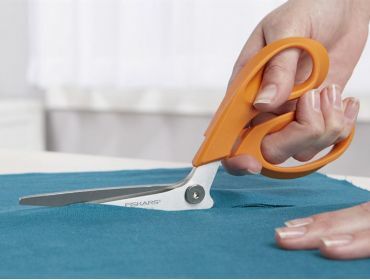 Below you'll find everything you need for cutting fabric or thread while working on your projects. 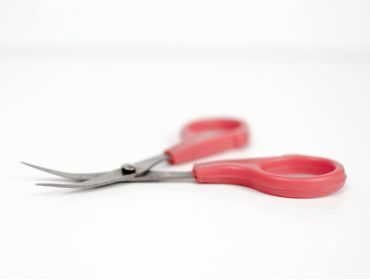 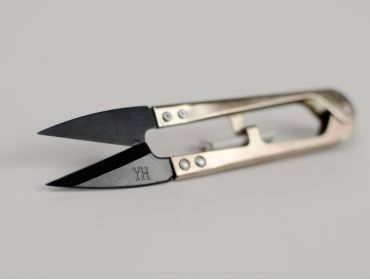 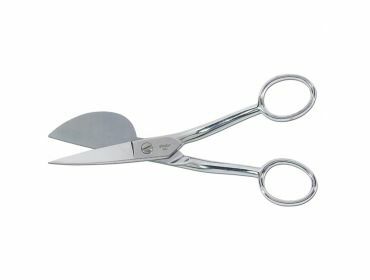 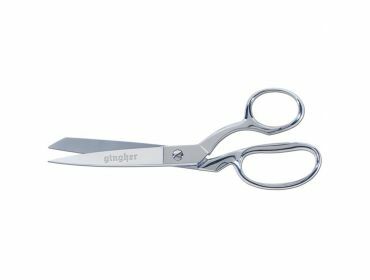 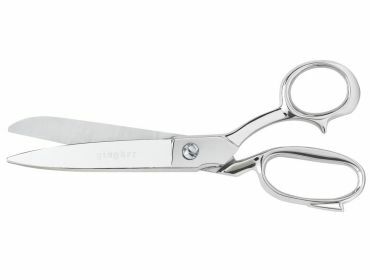 Gingher scissors are top of the line and offer precision blades. 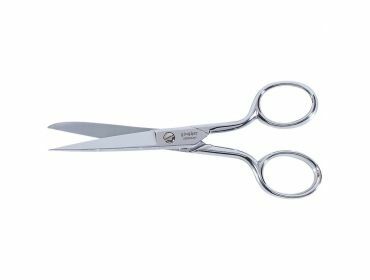 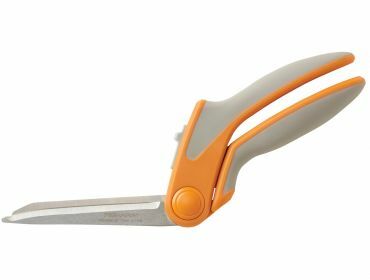 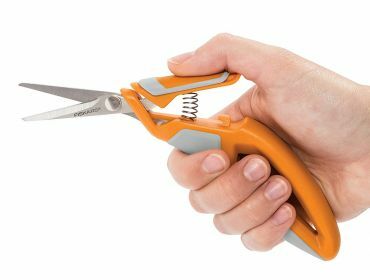 Fiskar, a name known across the world, also has excellent cutting tools from spring based scissors to help hand fatigue to thread trimmers. 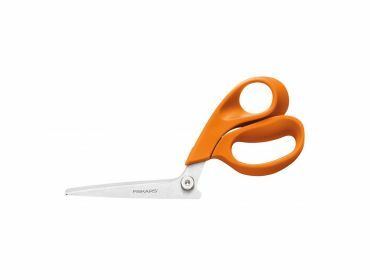 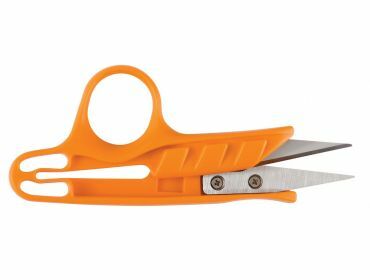 We also offer off-brand scissors at hugely discounted prices for the bargain shopper.